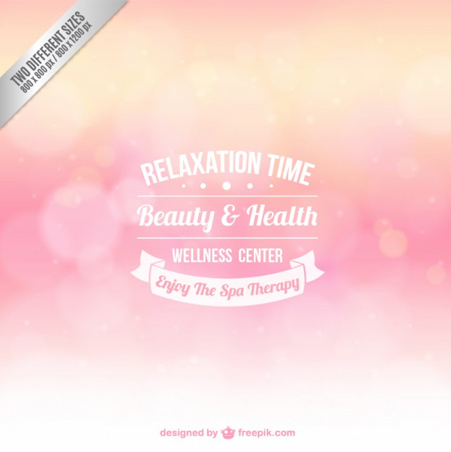 Do you need a vector background to match your current design project? 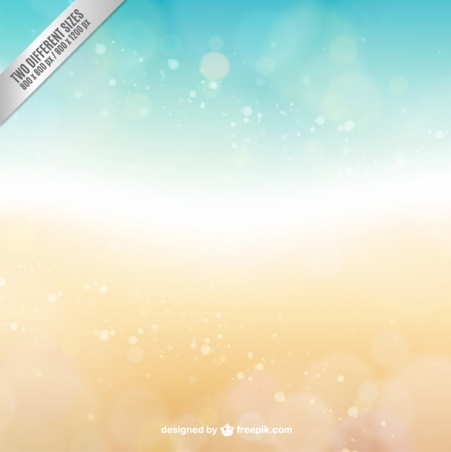 Take a look at these 30 free vector backgrounds in this vector background download bundle. 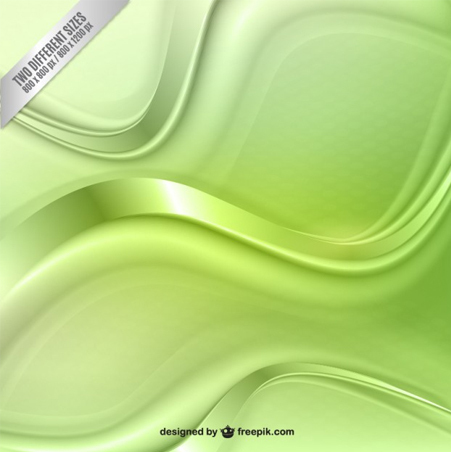 These vector backgrounds come in various sizes, styles, and colors. They can be used for many types of design projects such as websites, cards, business cards, invitations, prints (flyers, brochures, posters) and even illustrations! 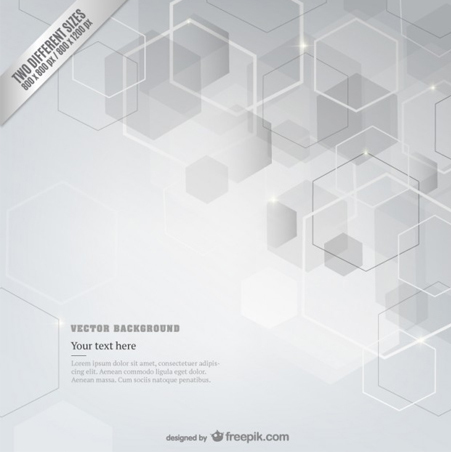 Also, the free vector backgrounds in the list below have various styles, such as geometrical, polygonal backgrounds, grungy backgrounds, watercolor backgrounds and more! Which ones do you like most and why? Let us know in the comment section below. This abstract geometrical set comes in two sizes and it is perfect for presentations, web design projects and much more. 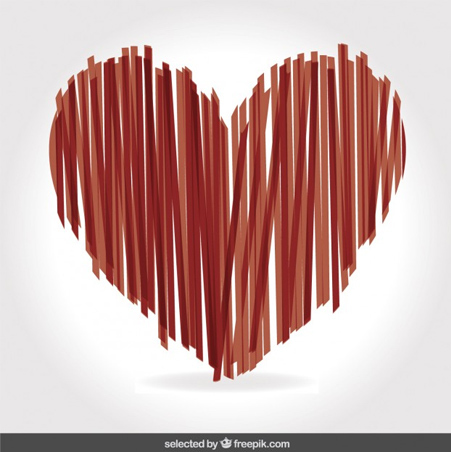 Heart themed backgrounds are great for romantic-themed projects and not only. 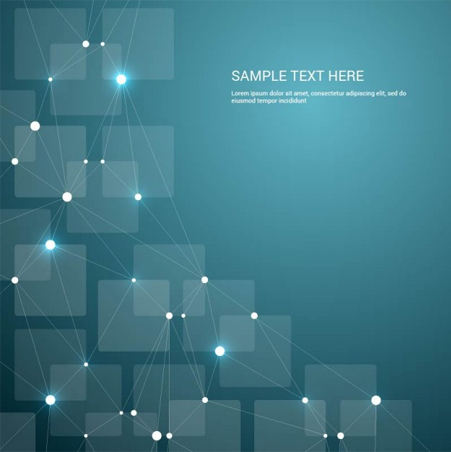 This is a free abstract geometrical background which can be integrated into all sorts of projects. You can never have enough backgrounds in your collection as there’s no telling when you will need one. This one is a great example to have in your arsenal. 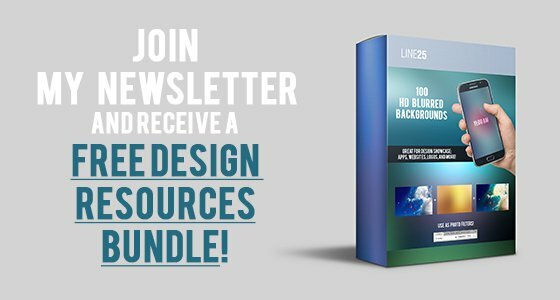 It comes in two sizes and it can definitely improve your design projects. 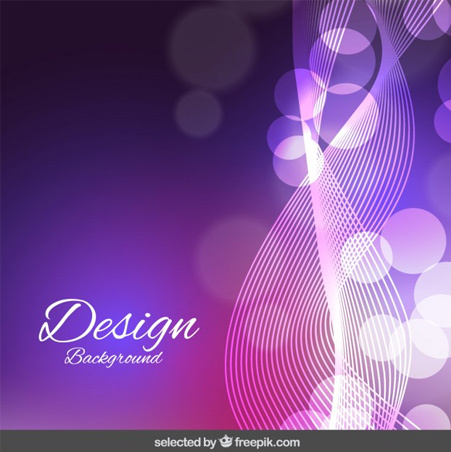 This is a blurry and abstract background which can be integrated into a various range of projects. It can’t miss from your design library. 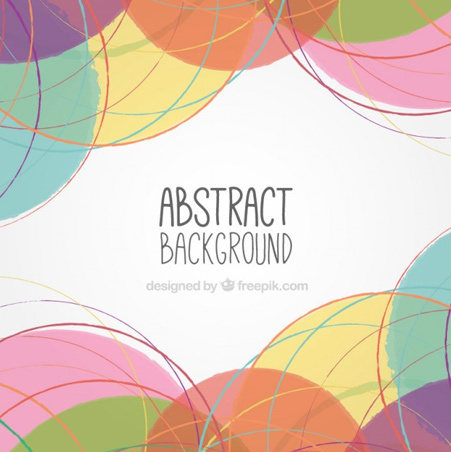 This abstract wavy background as it may be exactly what you were looking for. This example also comes in two sizes and it can be used in many creative ways. This background can also be integrated into many designs and web projects and the preview photo proves it. It has a wellness center badge overlayed. On this background, you can add logos, huge typography and doodles and illustrations and plenty other design elements. This example can be a great asset to your collection. Here’s a green geometrical background. There’s no telling in how many creative ways this background can be used, imagination is the limit! If you’re a fan of watercolor splashes elements, then this background might be just what you had in mind when you started searching. Check it out! 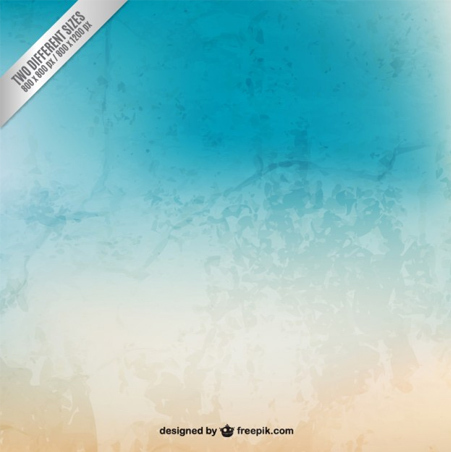 And if you’re up to some more abstract geometrical backgrounds, you might want to download this light blue example. It can be used in web design projects to make a friendly interface design and not only! 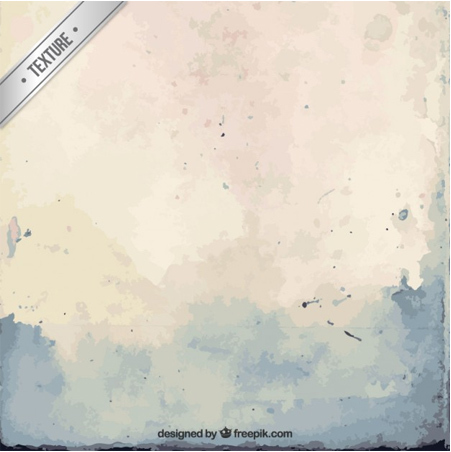 You can never have enough watercolor textures in your collection, as this is a very popular trend right now, so download this amazing example and immediately add it to your library. This is yet another great background which can be used in many creative ways. Try it out on your web projects and graphic design projects and find out in how many ways this example can improve your projects. 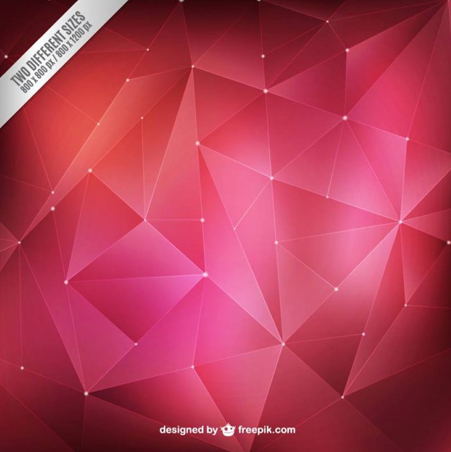 This is an abstract polygonal background for you to download and use in your projects. 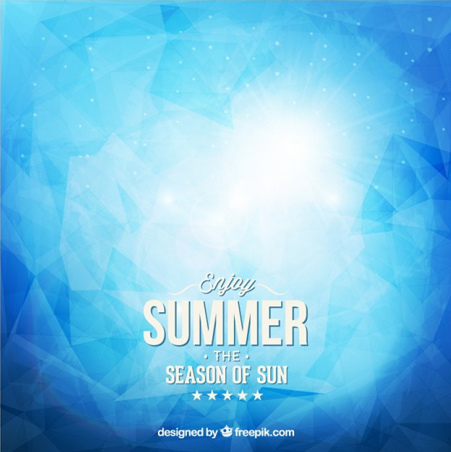 It uses a blue color palette and it can rapidly improve your designs. This is a unique background. 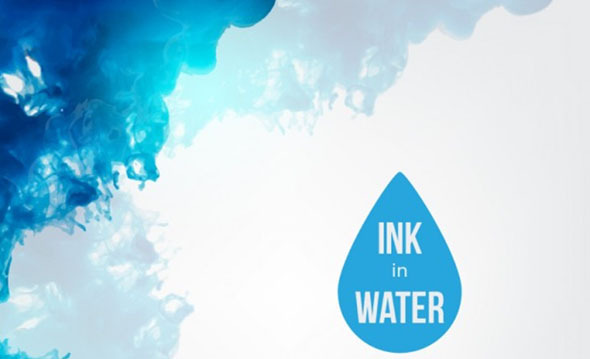 It is an abstract ink in water background that uses two different overlayed ink textures with different opacities and it can be a great starting point for presentations, design projects and much more. 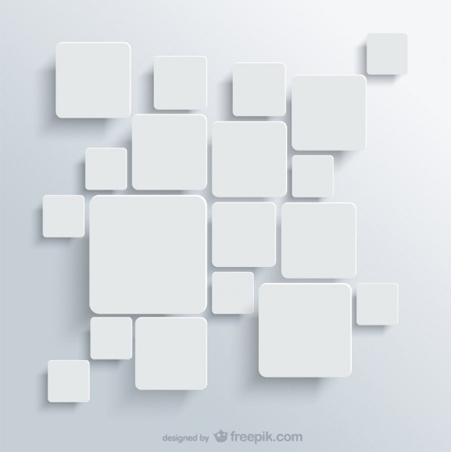 This is a background with white squares in its design. 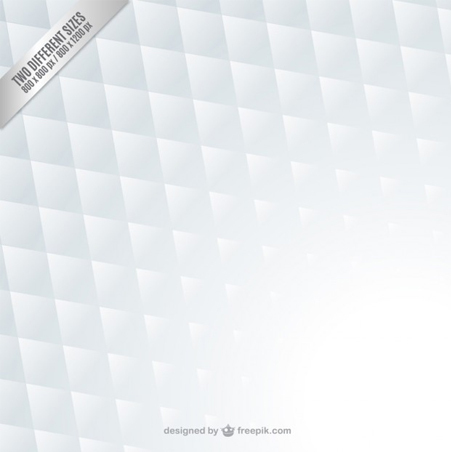 This is a vector freebie that can be a great asset to your collection. It can be used in minimalist projects and not only. 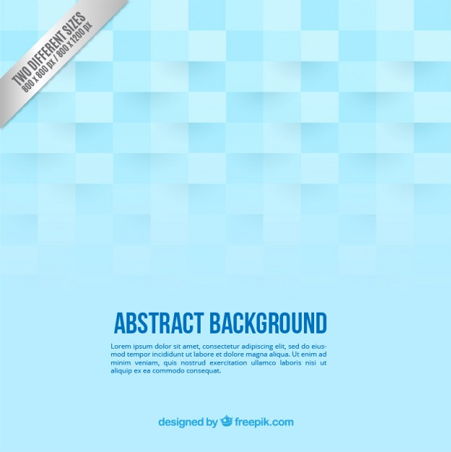 This is yet another awesome colorful abstract background for you to use in your projects. 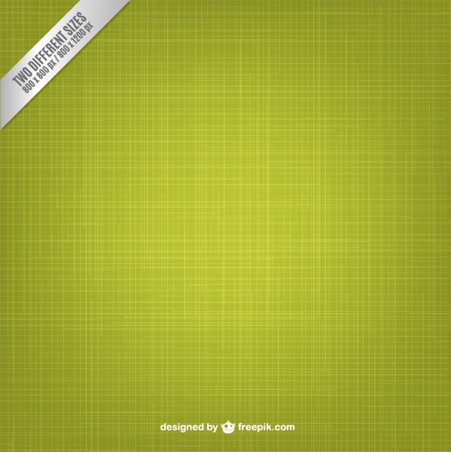 It is definitely worth checking it out and downloading it as it may be used in all sorts of creative projects. 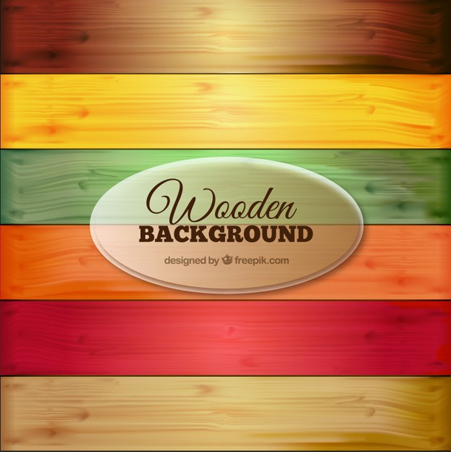 This is a colorful wooden background which is exactly what you need for a friendly interface design but not only. This is the kind of background that can easily be used in all sorts of projects. 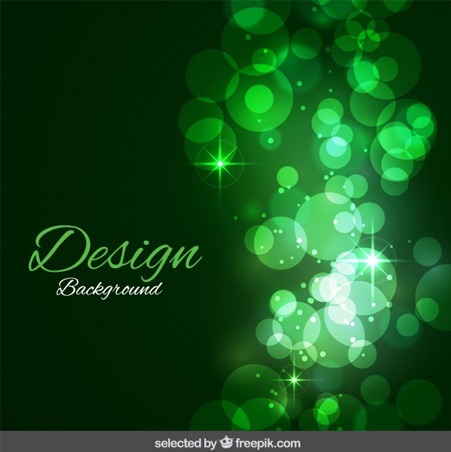 This is a green and shiny background which is free to download and use in projects. It may look great on Christmas themed designs because of the colors and glittery design. 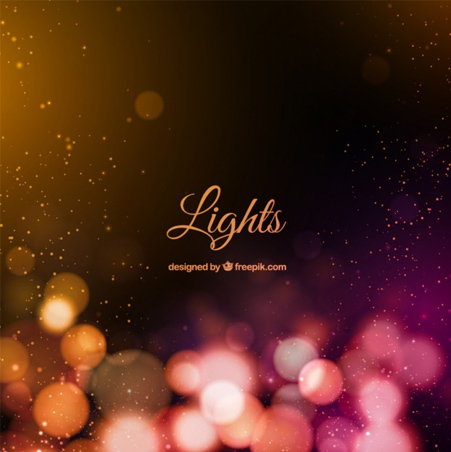 If you liked the previous example then you might also like the purple wavy and bokeh background. Feel free to add it to your collection. 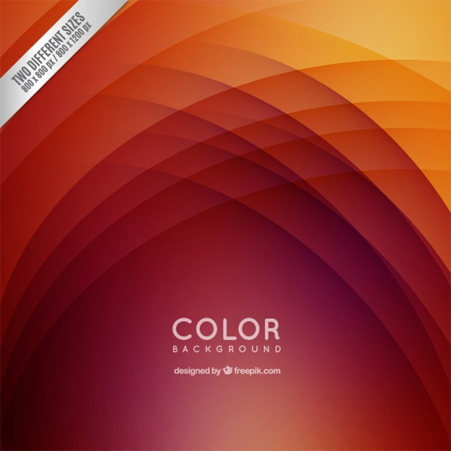 This is a really nice gradient background for you to download for free. This example is elegant and it can easily be integrated into various types of projects. 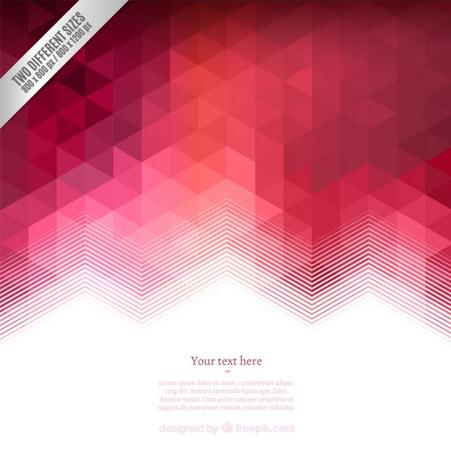 If you’re a fan of abstract polygonal backgrounds then you might also want to get this freebie! 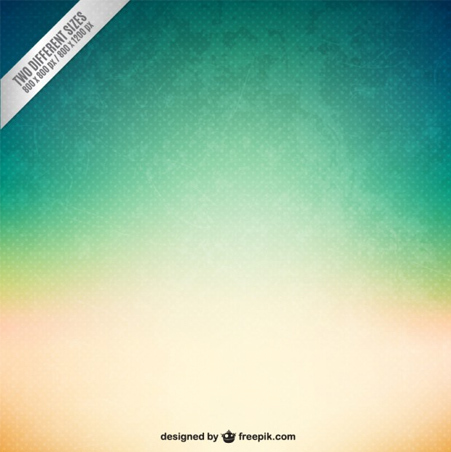 Use it as a background for any type pf graphic design projects, from flyers, to banners and more. Geometric backgrounds are really popular these days, make sure you have a few in your freebies collection, such as this one! Imagine placing a logo on top of it. Wouldn’t it look great?! This background is nice and looks really friendly. It mixes a various range of colors and can be used to make an awesome friendly design. 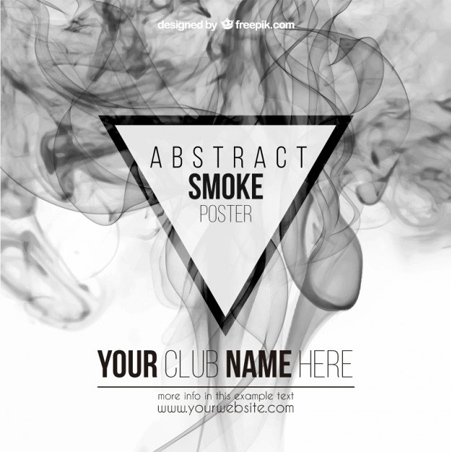 Abstract smoke backgrounds are awesome for posters and other graphic design projects. This one was created especially for a clubbing event to be printed on flyers or used on social media. This is yet another awesome background. It mixes polygonal shapes with an overlayed grungy background. 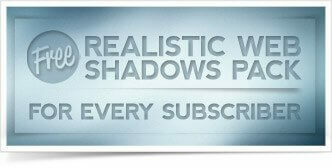 It can be a great asset to your freebies arsenal. 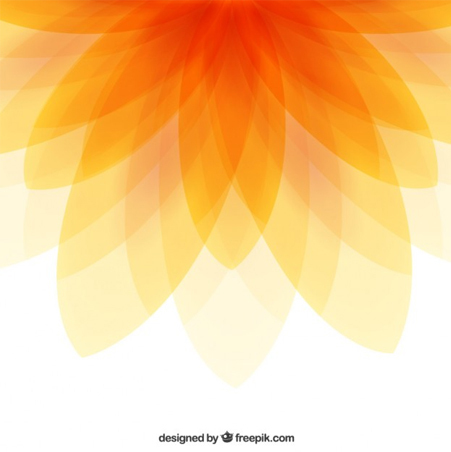 This is an abstract flower background texture which can also be a great starting point for presentations or design projects or showcasing logos. 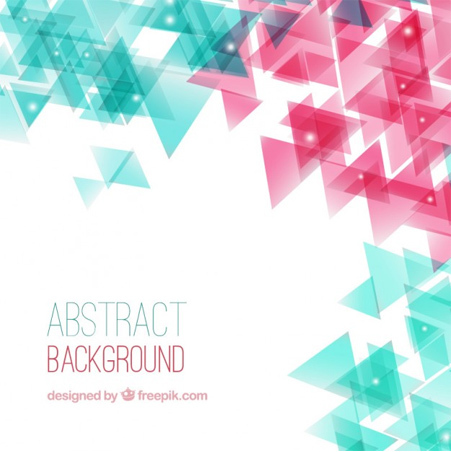 This is an awesome abstract geometric background for you to add and use in your projects. It has a more futuristic / corporate look. 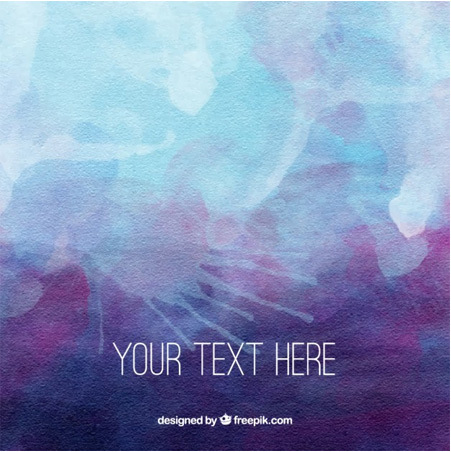 This background is perfect for overlaying a logo or a nice typeface. Imagine using it for a Christmas or New Year’s Eve event or invitation! 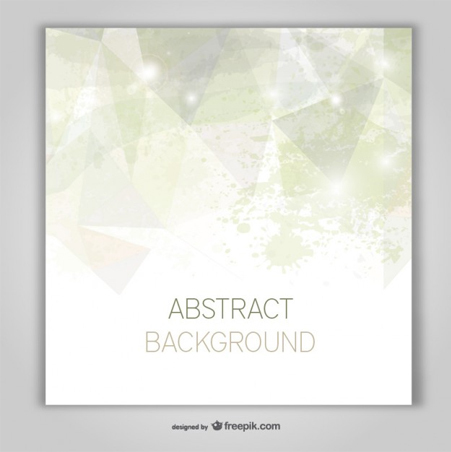 This is a really nice and well designed abstract triangle background. It uses different colored overlayed triangles with different opacities. Last but not least, this is yet another good grungy texture that can easily be integrated into projects. It has a slight blur added to it and it’s not too grungy, so it can be used to different types of projects. And how the f… Do we get the promised download when we came here directly from a mail from your maillist?!? You can click on each vector (the titles are all links) and download each one of them.